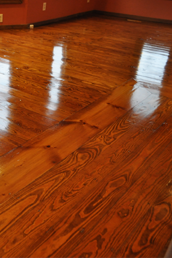 Contact Complete Floor Maintenance, Inc. in Canton, GA to clean carpets and hard surface floors. We want to make your home as clean as we possibly can at Complete Floor Maintenance, Inc. in Canton, GA. We do this by using top quality cleaning products and a good work ethic. We can remove smells and stains from your carpets and hard surface floors. We do our best to take care of everything!